Osaka Monaurail announces supports acts for their Australian Tour – Hello Asia! 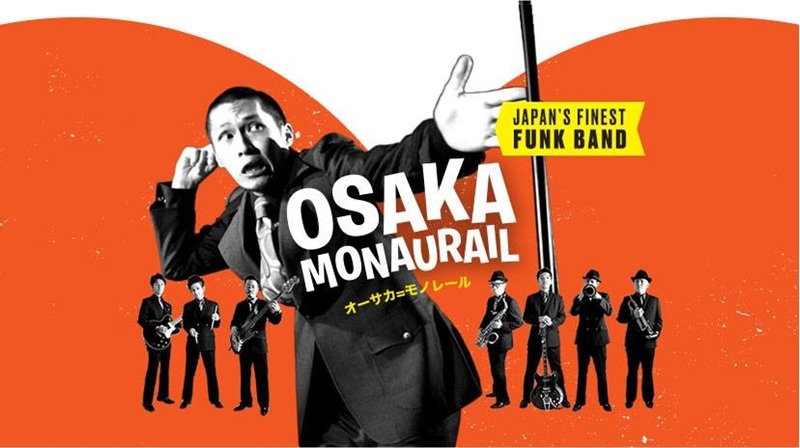 Japan’s finest funk band Osaka Monaurail have announced the special guests that will join them on their Australian tour which kicks off later this week. Rare groove jazz-funk ensemble Kerbside Collection, alongside DJ’s Chikashi and Ravi will be the special guests at their Brisbane show on the 15th of November. In Sydney, DJ’s Owen Penglis & Tim Partridge will be on hand for choice selections and in Melbourne, PBS FM’s Pierre Baroni will spin at the Night Cat, while fellow PBS FM selector Miss Goldie will hold it all down at the Prince.